King Soopers anchored shopping center. Join KFC, Taco Bell, H&R Block, liquor store, chiropractor and others. 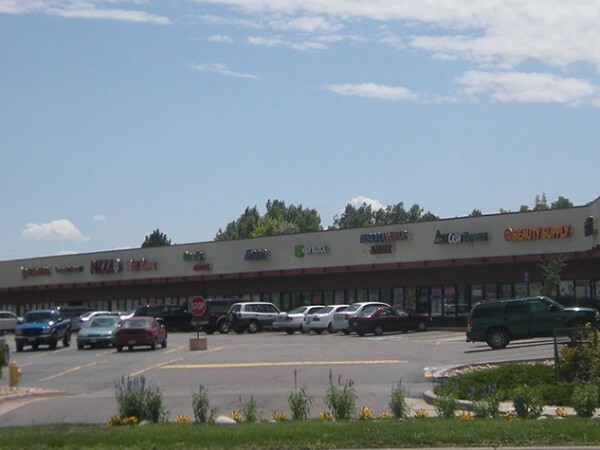 Located at the busy intersection of East Mississippi and South Chambers Roads in Aurora, CO. Village Green Plaza is a highly visible neighborhood center with easy access via multiple curb cuts at a signalized intersection. 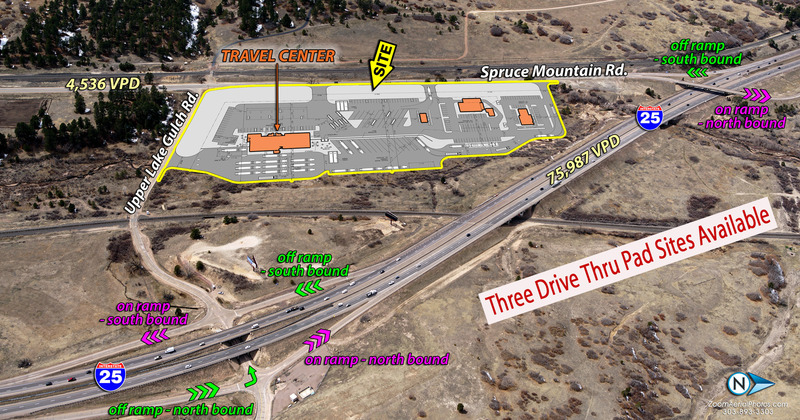 This retail center benefits from its close proximity to Gateway High School and nearby office complexes. Filed under For Lease Listings, Retail For Lease.